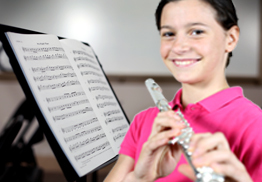 Why should I join the Band or Orchestra? 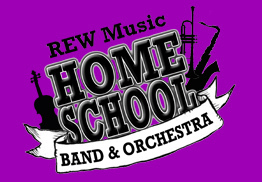 REW Music has been a family owned music store since we first opened almost 35 years ago. 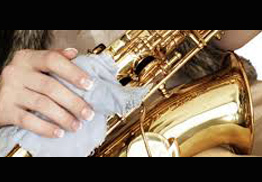 Founded in instrument repair we pride ourselves in providing the best music education service in the Kansas City area. 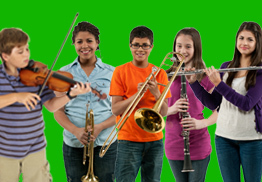 Through our mission to serve as music education advocates we offer a full line of services; Music Instrument Rentals, Private Music Lessons, Group Music Classes, Instrument Accessory Sales along with Instrument Repair.